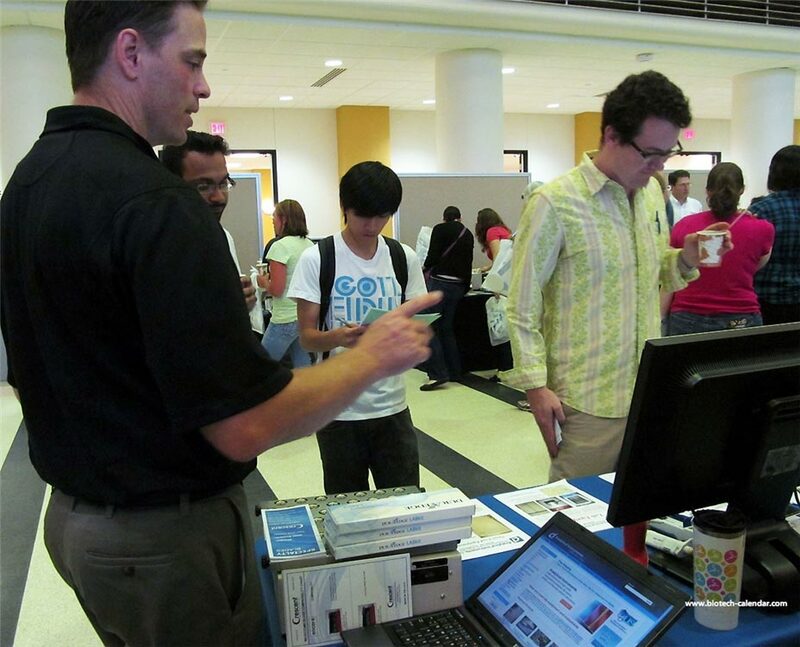 Increase lab product sales leads and grow your customer base in Minnesota by exhibiting at the 15th Annual BioResearch Product Faire™ Event at the University of Minnesota, Twin Cities on May 20, 2015. U of M researchers occupy a facility with over $830 million in annual R&D expenditures, and spend large portions of their funding on purchasing new biotechnology and lab supplies. The University of Minnesota is partnering with Fairview Health Services to build a new $182.5 million outpatient care center. The University of Minnesota’s Center for Sustainable Polymers received a 5-year, $20 million NSF grant to pioneer the next generation of plastics. The Minnesota Medical Foundation raised $50.9 million from 16,000 donors for the University of Minnesota Medical School, School of Public Health, Masonic Cancer Center and units of the Academic Health Center. Biotechnology Calendar, Inc. events put lab vendors in touch with the busiest and most highly subsidized researchers in the nation. 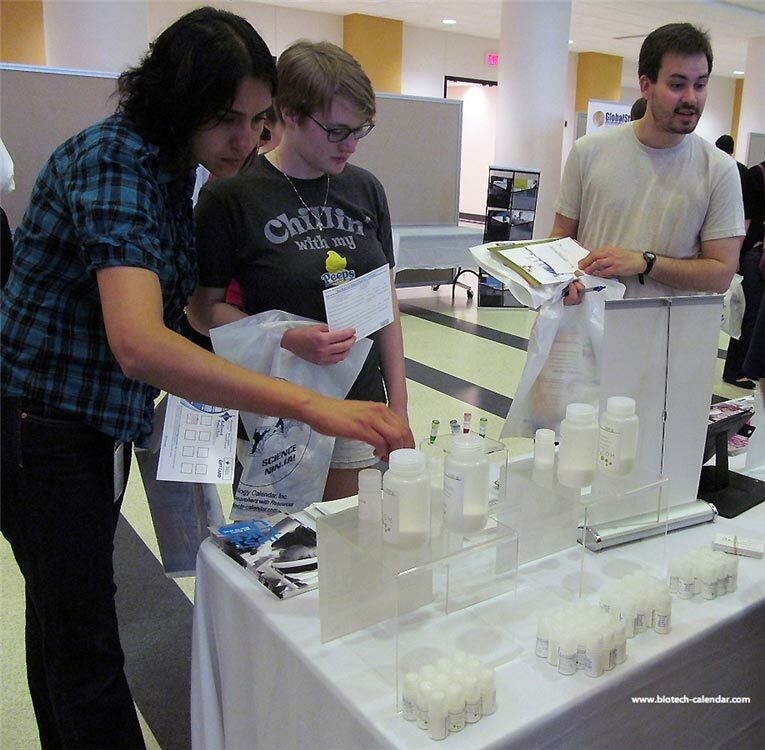 BCI will host over 60 premier events in 2015 for life science researchers to discover new biotechnology and lab supplies. BCI events are popular, organized and highly reviewed biotechnology and lab supply events, held at some of the most well-funded life science organizations in the nation. With over 15,000 annual attendees, BCI events are the best way to meet active researchers who want to purchase lab supplies on their home turf. Last year, the BioResearch Product Faire™ event at the University of Minnesota, Twin Cities attracted 443 attendees from 40 different research buildings and 59 on campus departments. •Taking part in a $30 Billion research funding marketplace at the top university and research institutions nationwide. •Interacting with over 15,000 researchers including 4,000 decision makers and over 11,000 end-users who recommend products and brands. •Making over 500,000 corporate impressions annually with increased pre-show print and electronic publicity programs for extended brand exposure. •Benefiting from the continued participation of 2,330 university departments and over 1,400 different research buildings.